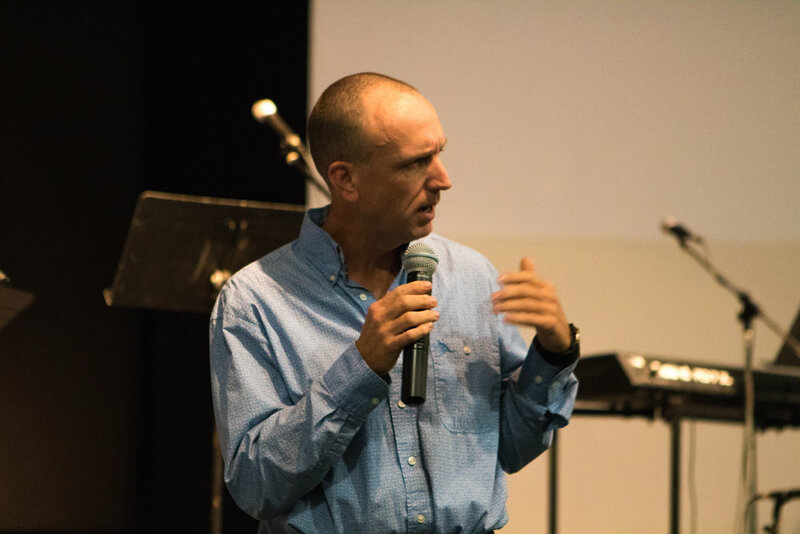 To kick off our very first EC Speaks podcast of the 2017-2018 school year, Kevin Perry of Halkirk Circle Square Ranch delivers a powerful message at the first of two Opening Services. As an alumni of Eston College, he recalls what it is like to start out in what can be unfamiliar. He encourages the students, both freshman and returning that God is faithful. He challenges us about reflecting on the soil of our hearts, is it fertile for good seed to grow? With vigor and passion, he goes through the life of John the Baptist, and prophetically speaks destiny over this generation. If you are in a place of uncertainty or challenge in your walk with the Lord, allow this message to encourage you to rely on God's faithfulness.